Calgary envelopes are a necessity for letter writers. 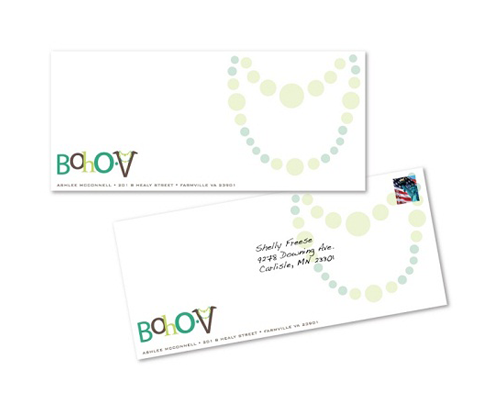 Great for legal professionals, insurance professional, real estate professionals who want to make a great impression when they send out their letters. And what better way to do it than to print a nice full color image to a premium quality Calgary envelopes. They will make a professional splash.